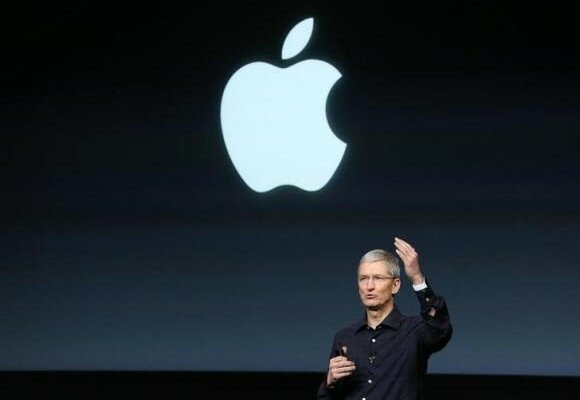 You are here: GeekSays Technology News » Apple » What Can We Expect from Apple in 2016? 2015 was a very successful year for Apple. A lot of new things were introduced, including the iPad Pro, Apple Pencil and the updated Apple TV. Apple also brought the iOS experience to cars. The 12-inch MacBook was also an interesting new approach with its single USB-C port and Force Trackpad. I’m pretty sure 2016 will be even more exciting, and there are a number of reasons why this year will be great for Apple fans and users. It has been two years since Apple introduced the new Mac Pro with its cylindrical shape. Now that USB-C is more common and the new Thunderbolt 3.0 is available, it would be great to see the Mac Pro getting a refresh it deserves. Upgraded hardware, better overall performance and of course Thunderbolt 3 will make the 2016 Mac Pro very capable and attractive to the users. It is hard to predict the new innovations that will go into the Mac Pro, but Apple never failed to deliver when it comes to its top-tier products and there is no reason why they wouldn’t this year. I once thought that, after a couple of years, the yearly refresh of iPhone and iPad will be boring and no longer interesting to follow. As it turns out, it only gets more interesting. The iPhone 6s and 6s Plus, despite being seen as a ‘minor update’, actually brought a lot of new things to the table. The upgraded camera, 3D Touch and iOS 9 were all great, but Apple really needs to focus on refinement this year. A bigger, more capable battery, better haptic feedback and wireless charging should be among the features that Apple will be adding to the iPhone 7 to make it that much more special. I would also like to see an improved screen; a bump in screen resolution and pixel density has been long overdue. I still prefer the smaller of the two iPhones available today, so seeing its specs (read: camera!) upgraded would be great as well. The show-stopping headline this year should be the 2nd version of the Apple Watch. The 2nd generation of Android Wear devices has been great so far, but no one does refinement better than Apple. Considering the Apple Watch is a relatively good product to begin with, it would be interesting to see what they can achieve with the Apple Watch 2. There are also rumors about smart watchbands that allow existing Apple Watch users to add new functionalities and sensors to their devices. They’re just rumors at this point, but the prospects are interesting nonetheless. Apple is branching out to streaming services with the Apple Music and the release of the latest Apple TV. I think this year will be a big year for these services, so expect to see new features being introduced as well. What about you? What do you expect the most from 2016? Are you looking forward to the new iPads and MacBooks? Let us know the upcoming Apple releases that excite you the most by leaving comments down below.